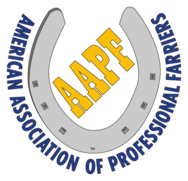 Based in Albemarle county, Indian Fields Farrier Service Inc., founded in 1996, services clients in Virginia and throughout the Mid-Atlantic. Pioneers in the “team approach to hoofcare,” Indian Fields focuses on treating the whole horse rather than merely the symptoms of often deep-rooted problems. Always at the cutting edge of innovation, you can find Indian Fields farriers performing the basic trim job as well as expert therapeutic work. From building custom shoes for foundering horses to utilizing the latest in glue-on horseshoe technology, Indian Fields’ farriers have a knack for turning repeated foot failures into success stories. IFFS Owner and Lead Farrier Darren Owen also enjoys strong relationships with the world’s top nutrition and hoofcare experts, including Life Data Labs, Foxden Equine, and Stance Equine, to name a few. Indian Fields stays at the top of the field with a constant schedule of continuing education and research. This includes running classes for other farriers, who travel to learn from Darren’s experience and leadership in therapeutic cases. Check out our Facebook Page and Online Store! For periodic updates “from the field,” as well as upcoming events and IFFS activities, please visit our Facebook page. If you desire an engaging speaker with knowledge applicable to your future success, Darren is also available for conference engagements and other equine events. 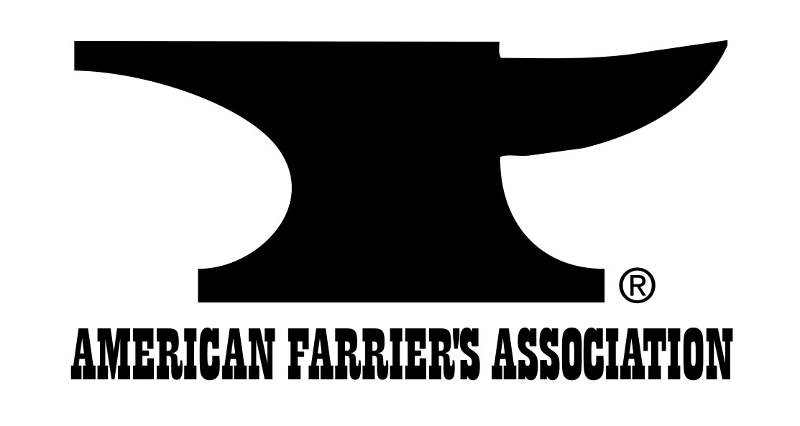 Indian Fields’ farriers are excited to discuss your hoofcare needs, and are now available to take on some additional clients in Southeastern and Central Virginia. Contact us for more information. 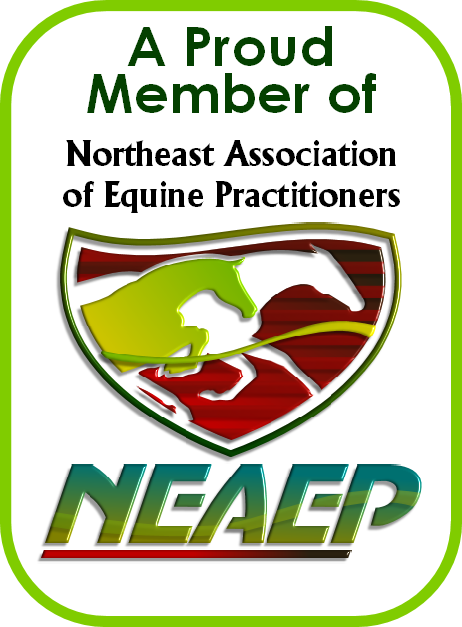 Also, be sure to check out our top-notch online store for equine products. Utilizing his twenty years’ experience, he has carefully selected all the products available.